This Volkswagen is widely used as a company car in Europe, or it was, since the B6 version is older. And you know the company car is the best off road car, so they were in a lot of cases let’s say not treated very well. The interior of this Passat is spacious and practical, but it has an average build quality which means that rattling or other noises from the dashboard for example can occur. 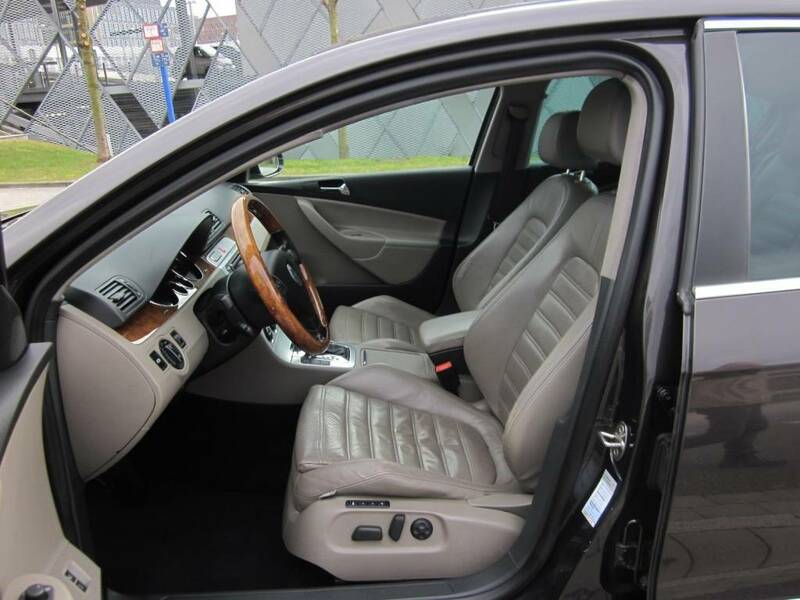 The materials are mostly durable so pay attention to the cars with adjusted mileage, since the interior can look good even after 200 000 or 300 000 km. 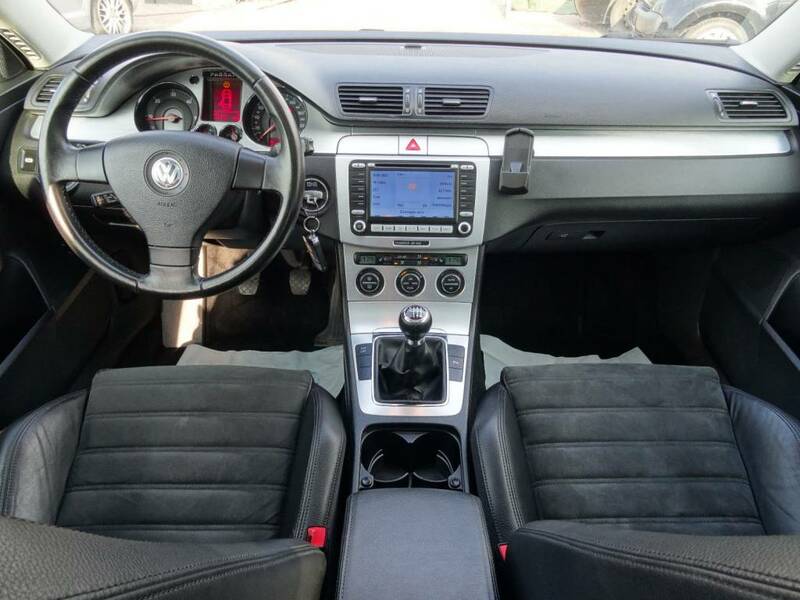 On the other side, the quality of the interior improved a little in the newer B7 version. The rust protection is ok, but the older B6 estate version can have rust on the boot lid – especially around the number plate lights. And the high mileage cars can have rust on the lower part of the doors or on the fenders as well. 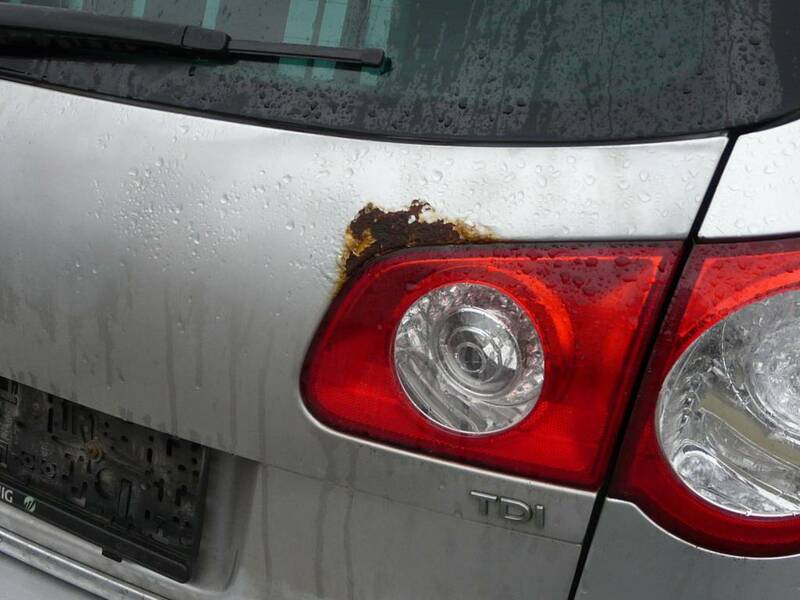 So, just check the car properly for rust. 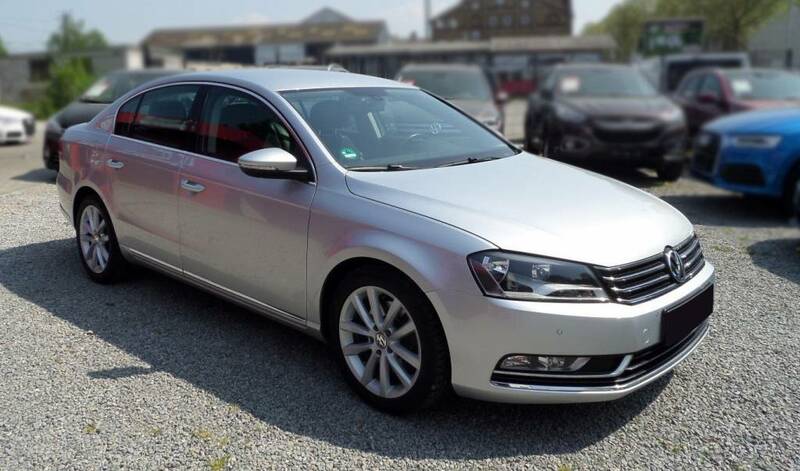 -A common problem in the older B6 version is the electronic parking brake which can seize up – and you won’t be able to disengage the parking brake. In this case you need to replace either the parking brake motor or the switch. The price for one new parking brake motor is around 260€, the switch is obviously cheaper – 30 €. -Then again the B6 models can have problems with the steering lock which can fail. In this case you won’t be able to start the car – so to solve this issue you have to replace the steering lock which costs around 100 €. But it needs to be re-programmed which means, that the price for fixing this will increase to around 400 € since you have to go to the dealer. But actually there are guys who can deactivate this steering lock completely, which means that you won’t have any issues with it in the future + it’s also cheaper to deactivate it than to replace it. 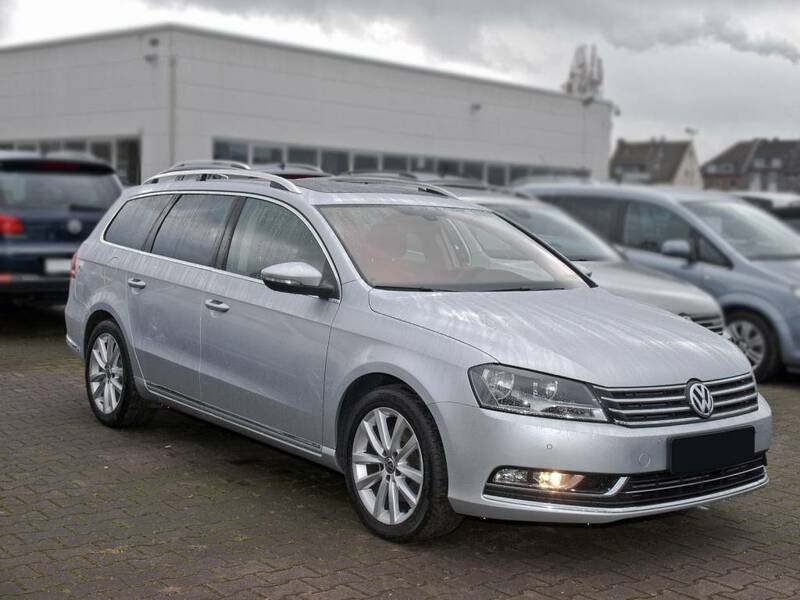 -Of course the usual things like the failed door locks, failed window regulators and other minor issues can occur, and as you probably noticed mainly the older B6 version can have more issues. Don’t forget to check for water leaks in the interior. 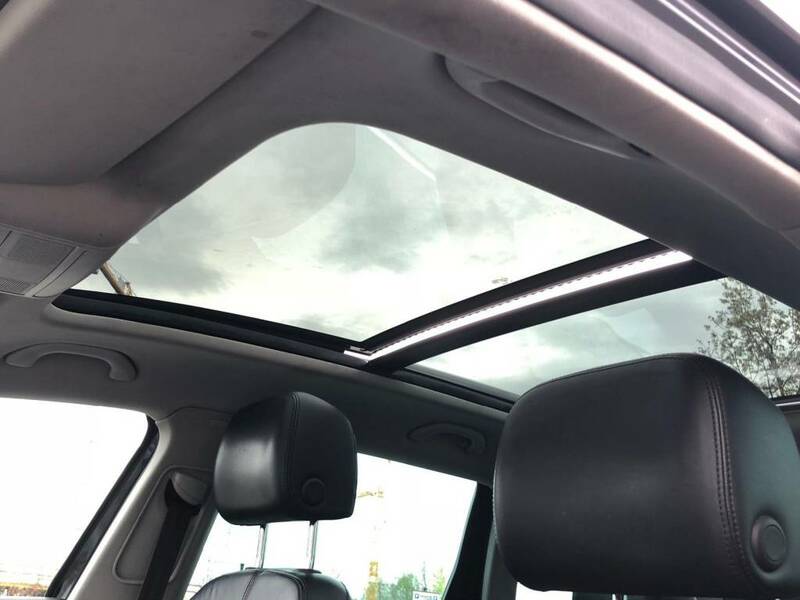 The newer cars with the panoramic sunroof can have clogged sunroof water drains and you can sometimes hear various noises from it as well. The suspension of this VW can withstand a lot, so you can expect issues usually just after 200 000km. Although the B6 version can have more often unevenly worn rear tires because of the worn rear suspension parts (or some say that it’s because of the faulty design of the rear suspension). But the newer B7 version doesn’t have this issue since it has redesigned suspension. The standard equipment included: plastic steering wheel, front power windows, standard seats, what else? Nothing really. The optional equipment included: heated windscreen, heated front and rear seats, electrically adjustable front seats, adaptive cruise control, navigation system, leather wrapped multifunctional steering wheel with shift paddles, solar sunroof, Dynaudio sound system and plenty of other features. 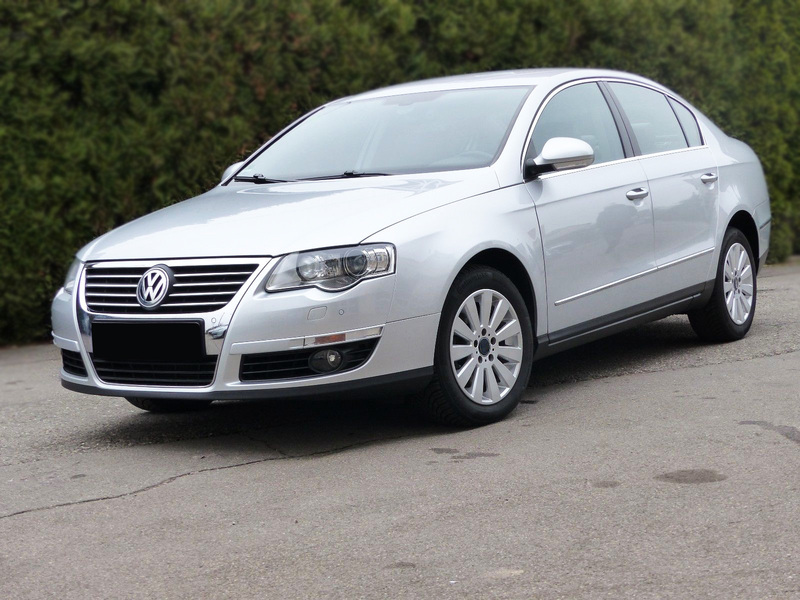 The updated version of this Passat is the B7 model, and it’s not a brand new model it’s just like a bigger facelift – they updated the design, the interior, engines, the interior sound insulation and the suspension + they added some new features. The petrol engines, well honestly in the B6 version I would just avoid most of them. So the 1.4 TSI, 1.6 FSI, 2.0 FSI and the 1.8 TSI are not really reliable in the long term. All of these engines can have more often problems with the prematurely worn timing chain mechanism, injectors or oil consumption. 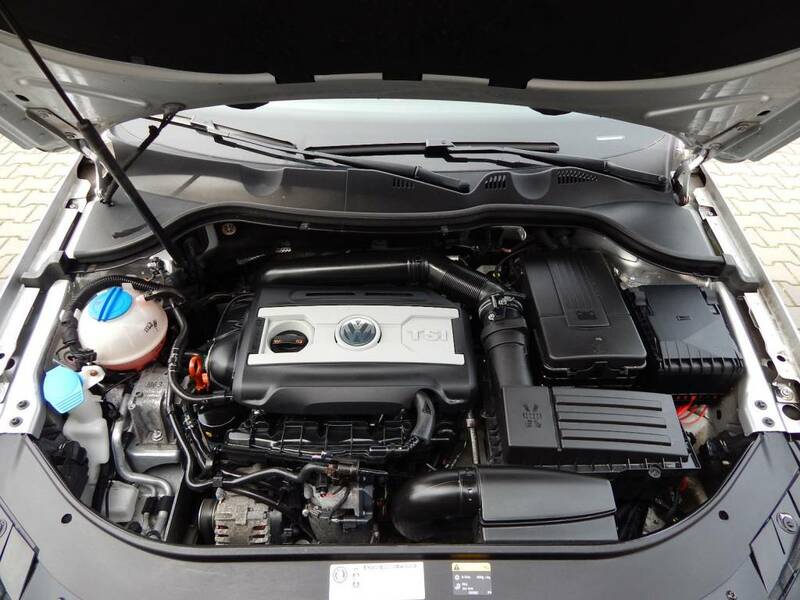 The newer 2.0 l TSI is a better choice-but all in all I would not really recommend this either, because even this engine can have these already mentioned problems, although it doesn’t have that often problems with with the timing chain. On the other side the older 1.6 l engine without the direct injection is reliable, but it’s not very powerful (It’s actually not powerful at all). The older 2.0 l TFSI is not a very bad engine either so you can choose this one as well. The V6 engines are generally reliable, but they can have those regular problems with worn timing chain, injectors and carbon build up usually around 200 000 km. 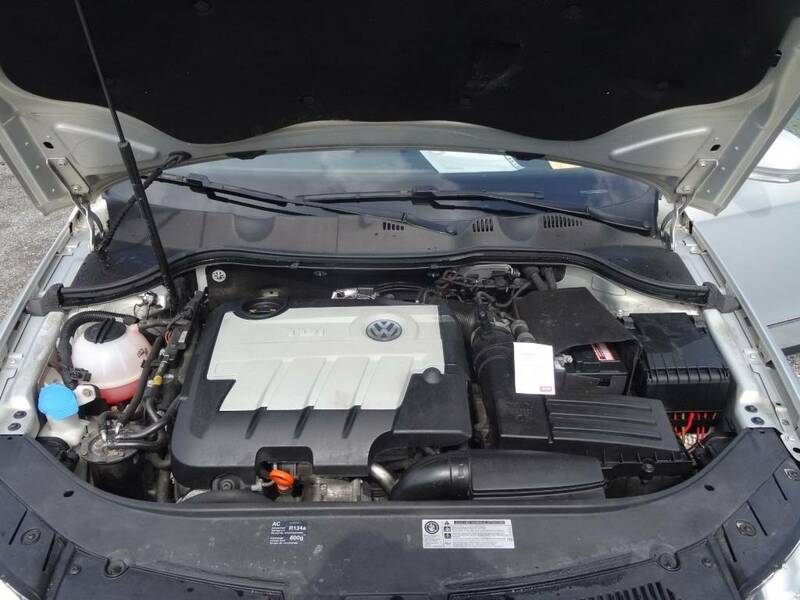 The B7 model does have more reliable engines, although in this case I would not recommend all the 4 cylinder TSI engines made to 2012 – because of the bigger possibility of worn timing chain and in some cases bigger oil consumption as well. In cars made after November 2012 you can choose whichever you want. From the diesel engines the most reliable is the legendary 1.9 TDI. On the other side the infamous 2.0 l TDI with the older PD injection system can have often problems with the oil pump drive failure – in this case the engine will lose oil pressure which is quite bad. This can happen after 100 000 km or just after 200 000 km. Interestingly even the newer 2.0 l units with the common rail injection can have this issue but not that often. 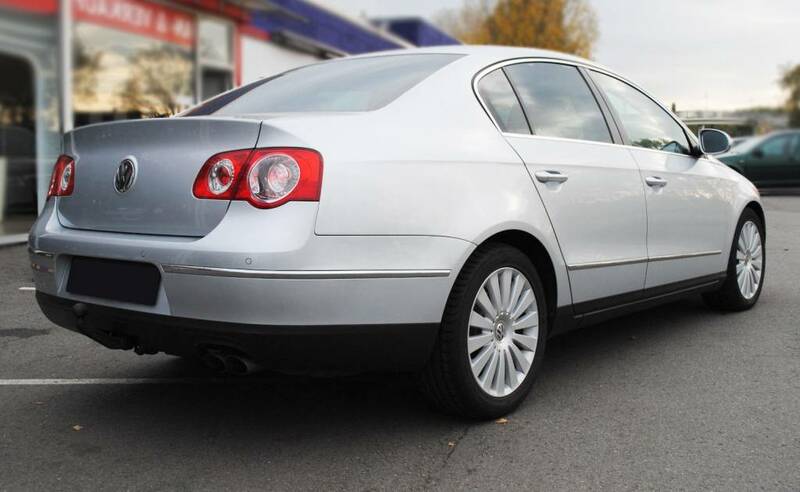 My advice is, just stay away from all the 2.0 TDI engines in the older B6 version. If you want this engine then buy the newer B7 model which should have finally resolved even this particular problem. And by the way, if you already have a B6 version with the 2.0 l TDI engine, then I would highly recommend you to remove the oil pan as soon as possible and check that oil pump drive if it’s not worn out. Most of the petrol engines are equipped with timing chain, which can be worn even after 60 000 km – on the 4 cylinder TSI engines made to 2011. If you are buying the V6 petrol engine then I would be prepared to change the timing chain after 200 000 km, but there are cases of replaced timing chains after 130 000 or 150 000 km mainly in the more powerful R36 version. The other engines are equipped with timing belt, so just pay attention to the belt change interval. The 6 speed manual gearbox is reliable, but check the clutch – it should operate smoothly without vibrations or strange noises. The dual-mass flywheel (DMF) can be worn out on cars with diesel engines. Metallic clattering noise from the clutch area or eventually shuddering while applying the clutch can indicate worn DMF, and in that case you should replace it as soon as possible. On the other side, to extend the life of the DMF – always release the clutch slowly/calmly rather than releasing it suddenly, and never let the engine to work at low RPM – so make sure that while driving the RPM stays above 1 400 RPM. Then there is the 6 speed regular automatic and the 6 speed DSG dual clutch automatic transmission. Both of them are usually ok, just check them properly before buying and change the oil in them. And last but not least, there is the infamous 7 speed DSG dual clutch gearbox as well which can have more often various problems. Pay attention to this 7 speed gearbox mainly in cars which have around 200 000 km. It should change gears very smoothly and fast without vibrations, shuddering or hesitation, if not, then be prepared to find someone who can repair it. The clutches in it can be worn sometimes even after 100 000 km, and the mechatronics can fail as well. As usual check the car properly before buying, look for paint defects, strange noises from the engine or suspension and all those other things. And if you have personal experience with this car then you can write it into comments!